How gender, age or race affects access to health care? Why art can express illness and inspire wellness? How ethically sound health care decisions can be made? Which religious customs and beliefs influence options for treatment? Many of the leading health care institutions now encourage their students to explore these and other questions through the Medical Humanities. 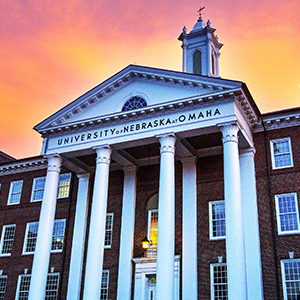 Medical Humanities is an interdisciplinary field that explores, from multiple perspectives, connections between humans, cultures, medicine and allied health sciences. 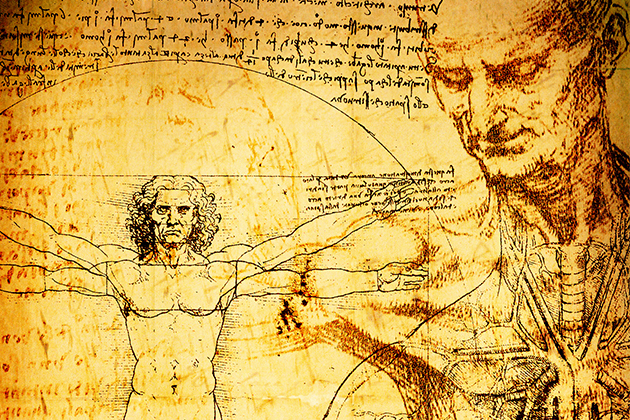 Medical Humanities complements the Health Sciences, and encompasses the Humanities, Social Sciences and the Arts. It includes topics related to: health and illness; the interactions between health practices and conceptions of personhood, gender, and community; beliefs; practices, healing and ethics across cultures; the nature of suffering; and models of wellness. The minor is useful for pre-med students as well as those considering careers in nursing, social work, psychology, public health, human resources, or any other health care related occupation. Just as a human being is more than a patient or subject, we are more than an academic unit. Come join our vibrant community of students, educators, practitioners, artists and community partners. 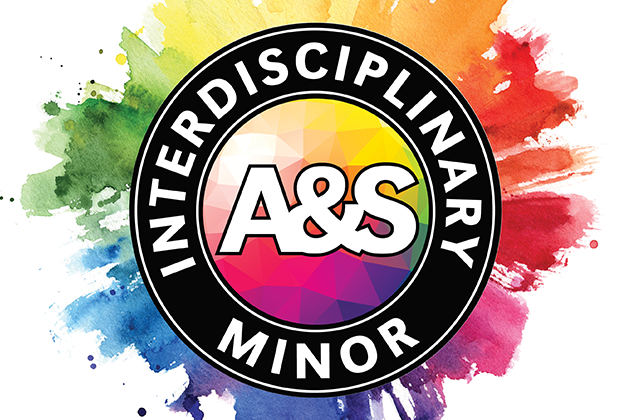 Interdisciplinary minors don't fit neatly into a predefined box. They cross the traditional lines of academic categorization to better explain complex topics from a variety of angles.